20-10 Capitulo Veinte: Historia de la Imaginería por Resonancia Magnética | Resonancia Magnética | El Portal de e-Learning | Una introducción crítica y revisada por pares. 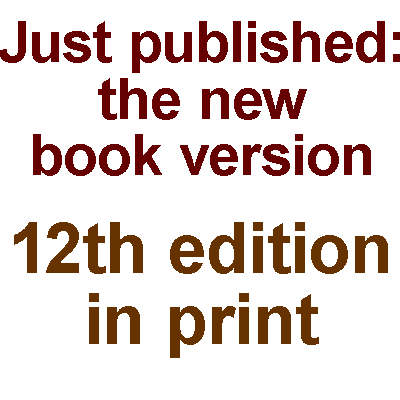 A number of Nobel Prizes have been awarded for research results in NMR or neighboring disciplines. Among the recipients were: Otto Stern: Nobel Prize in Physics 1943; Isidor I. Rabi: Nobel Prize in Physics 1944; Felix Bloch and Edward M. Purcell: Nobel Prize in Physics 1952; Nicolaas Bloembergen: Nobel Prize in Physics 1981; Ri­chard R. Ernst: Nobel Prize in Chemistry 1991; Kurt Wüthrich: Nobel Prize in Chemistry 2002. 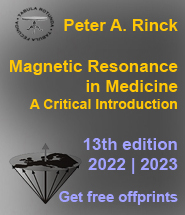 Paul C. Lauterbur (Figure 20-51) received the Nobel Prize in Physiology or Medicine in 2003 for the invention of magnetic resonance imaging. Peter Mans­field (Figure 20-52) shared the Nobel Prize for his further development of MRI. 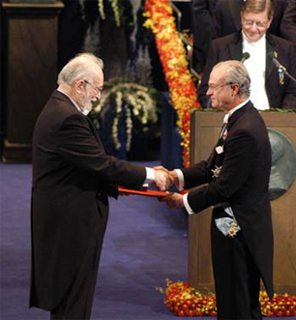 Paul C. Lauterbur receives the Nobel Prize from the King of Sweden. 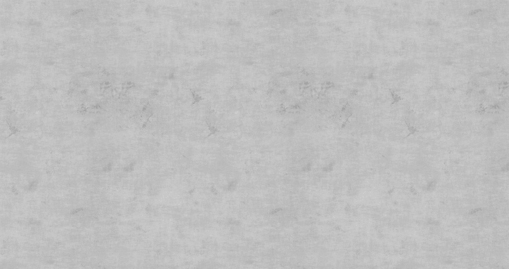 "Peter Mansfield further de­ve­lo­ped the utilization of gradients in the mag­ne­tic field. He showed how the signals could be mathematically ana­ly­sed, which made it possible to develop a useful imaging technique. He also showed how extremely fast imaging could be achievable. This became technically possible within medicine a decade later." 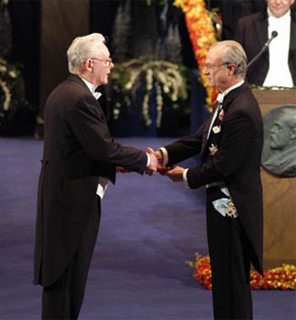 Peter Mansfield receives The Nobel Prize from the King of Sweden. 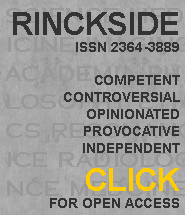 "It has been noted that the Nobel Prize for the development of MRI was awar­ded to a chemist and a physicist. That is not accidental. The field de­ve­lo­ped from a discipline that was first the province of physicists, two of whom share a Nobel Prize for it, and then became most prominent in its ap­pli­ca­tions to chemistry, so that chemists received the next two Nobel Prizes, for novel techniques and applications. Although the needs of medical diagnosis stimulated the development of MRI, it was firmly grounded in the know­led­ge and instruments of physicists and chemists, as well as of those of ma­the­ma­ti­cians and engineers, all far from the knowledge and concerns of phy­si­ci­ans, who became its greatest beneficiaries." 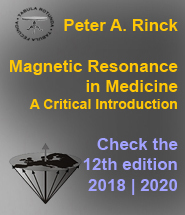 Since 1986, the European Magnetic Resonance Forum (EMRF) and The Round Table Foundation (TRTF) confer the European Magnetic Resonance Award upon those scientists without whom magnetic resonance imaging as a patient-friendly non-invasive diagnostic technology in medicine would not exist. 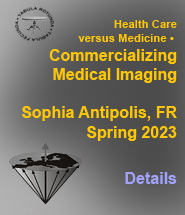 Since 1991 two Awards are granted, one for advances in medical applications and one for re­search in basic sciences; in a number of years, the Awards were combined. 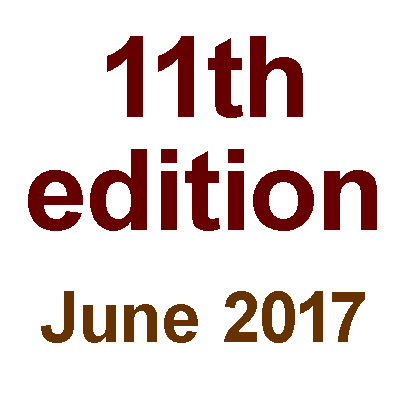 Since 1994, the Award is biennial. 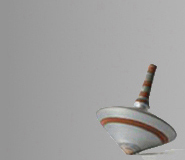 After 2012, the Award will only be given at special occasions (see also: Pro Academia Prize). 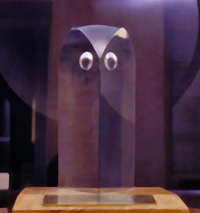 The Award is a crystal owl, representing Athena, the goddess of crafts and skilled peacetime pur­suits. She personifies wisdom and right­eous­ness. Thus, the Award symbolizes scientific per­se­ve­ran­ce and knowledge turned into cutting edge results with a direct impact on patient care. 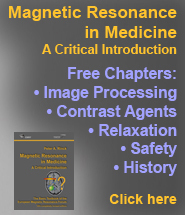 In addition, there are numerous research prizes given by societies in the field of magnetic resonance imaging. Capitulo 20: Historia de la Imaginería por Resonancia Magnética  página 10  Ir al capítulo 20, página 1, 2, 3, 4, 5, 6, 7, 8, 9, 10.